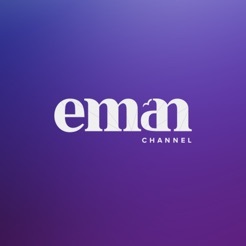 Eman Channel is an exciting new TV channel, providing entertainment for the Muslim family without compromising your principles. 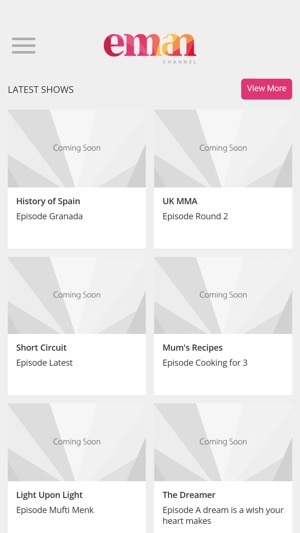 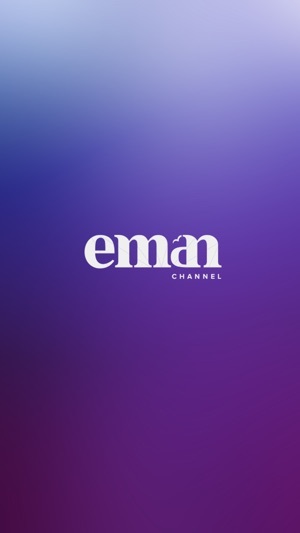 You can watch live or catch-up on your favourite programmes whenever and wherever you want with the Eman Channel website and App. 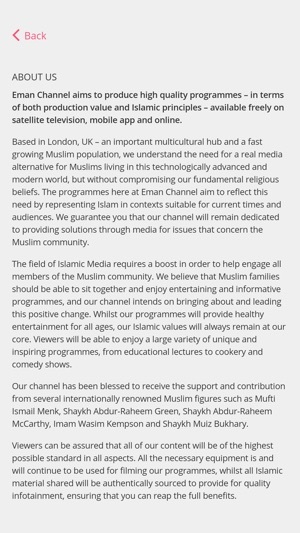 We are broadcasting across the UK on Sky TV.